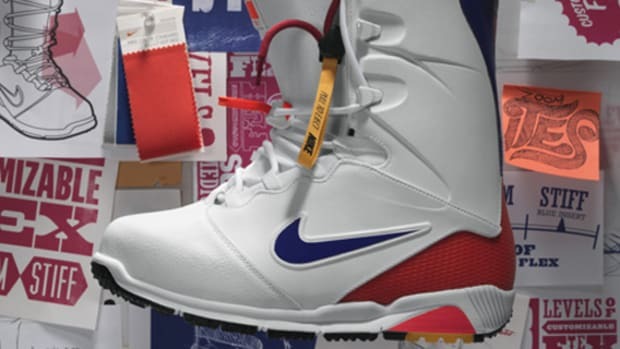 If the snowpocalypse that’s currently inundating much of North America is an early indicator, then we’re in for another tough and long winter this season. 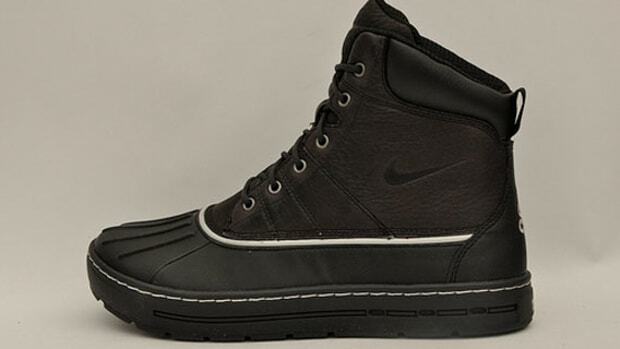 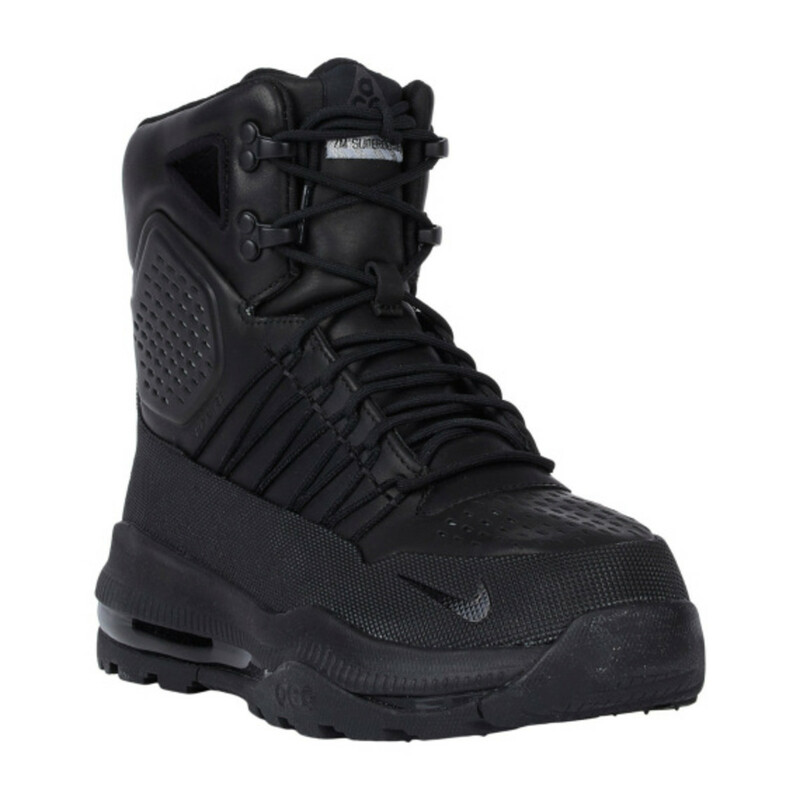 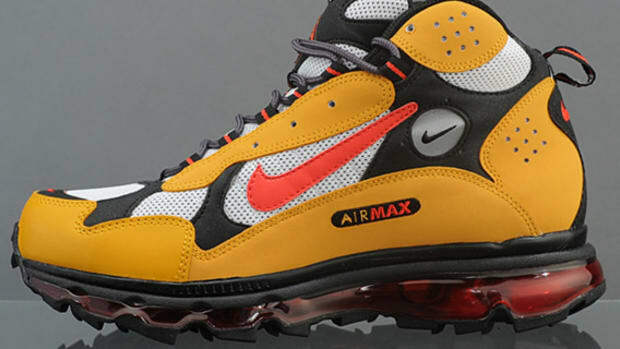 Fortunately, there are plenty of cold weather gears available right now, including the new Nike Zoom Superdome Boots. 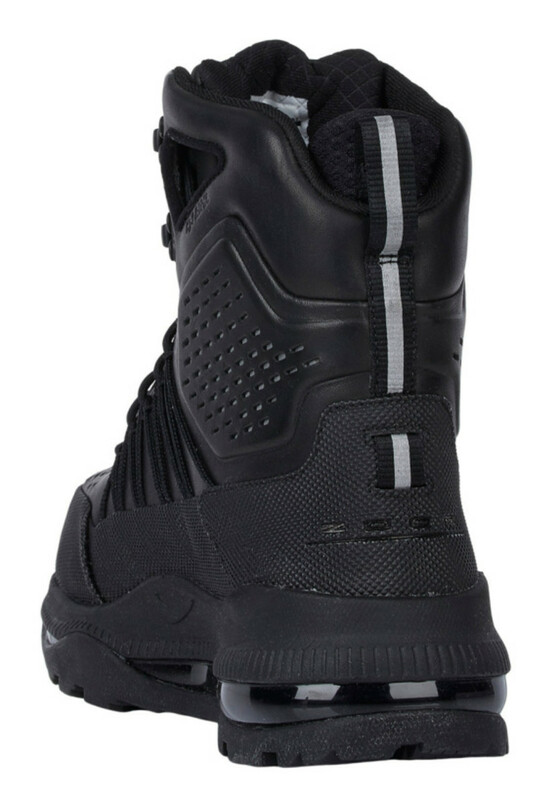 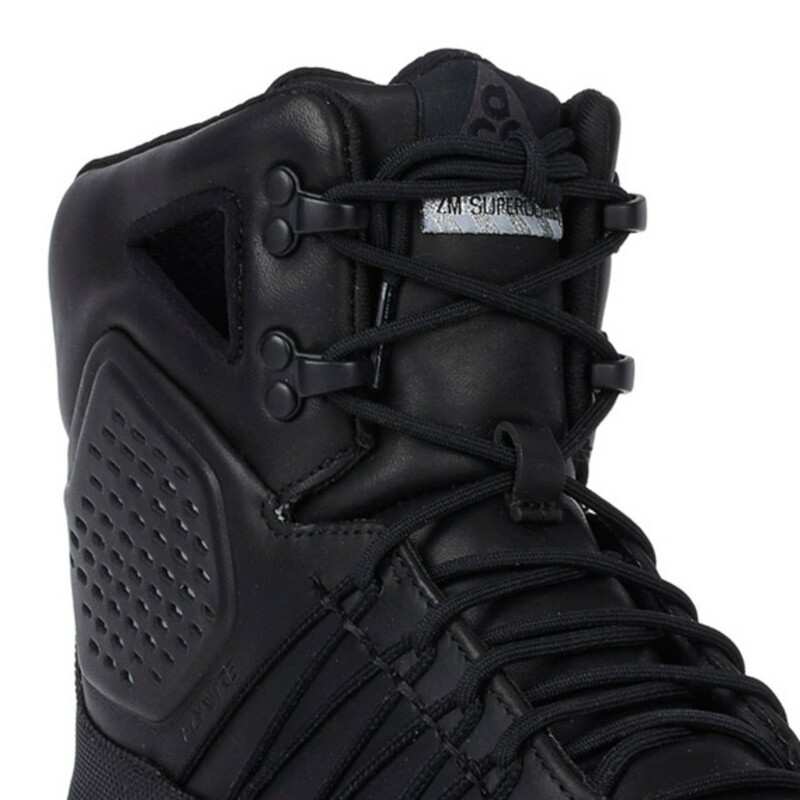 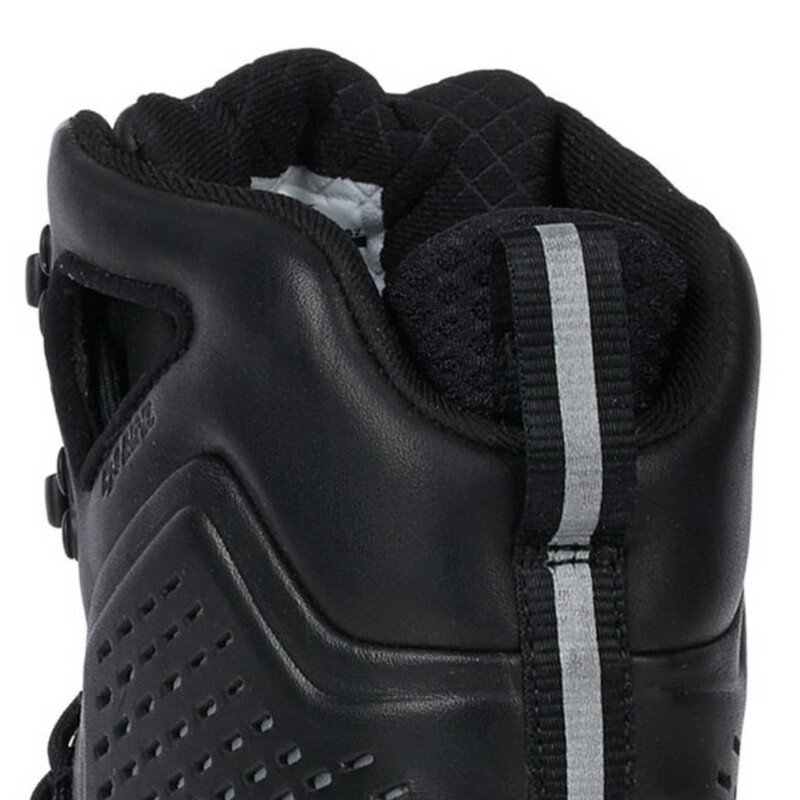 In the popular “Triple Black” color scheme, the Nike Zoom Superdome features a waterproof design with the addition of a gusseted tongue to keep the elements out. 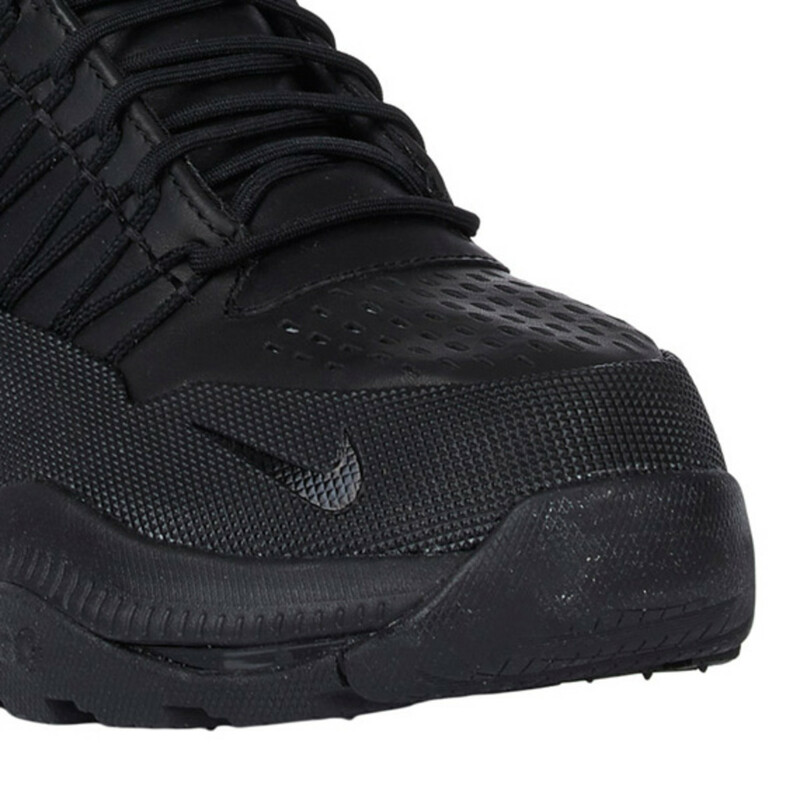 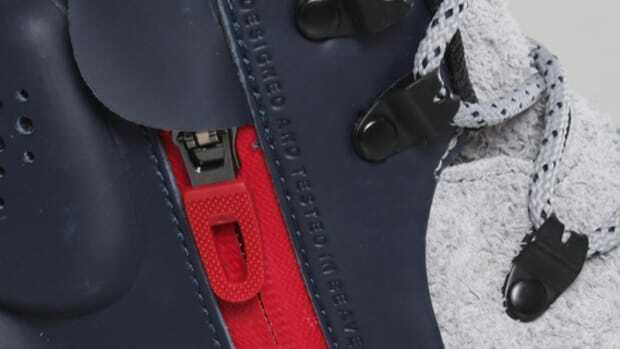 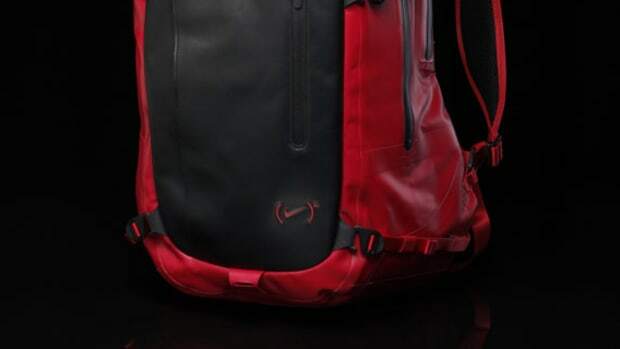 Similar to last year’s Nike LunarTerra Arktos, a network of Nike Flywire provides a custom fit while a full-length Nike Zoom insert cushions the impact. 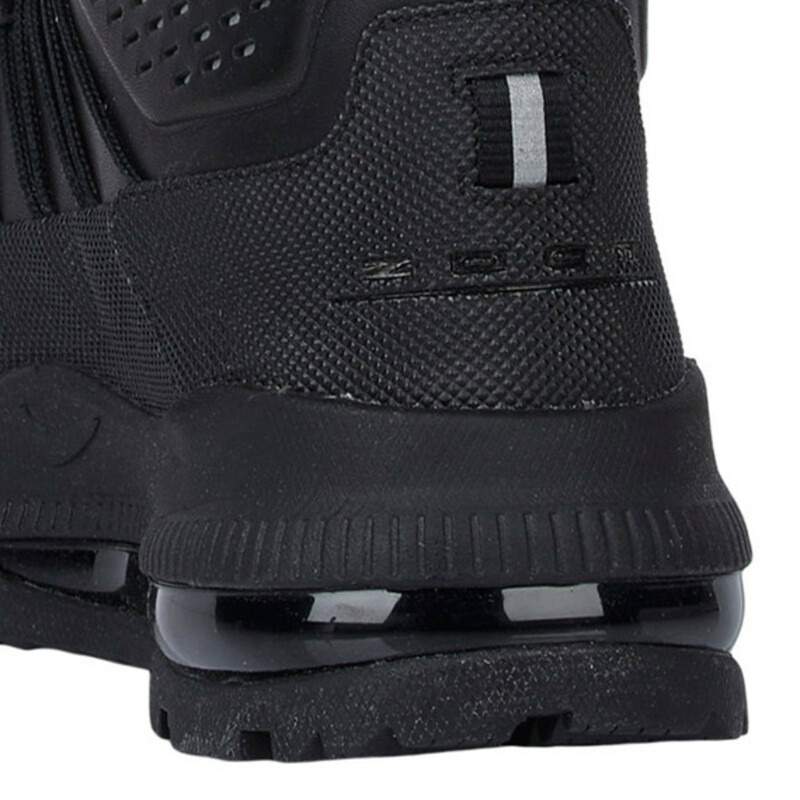 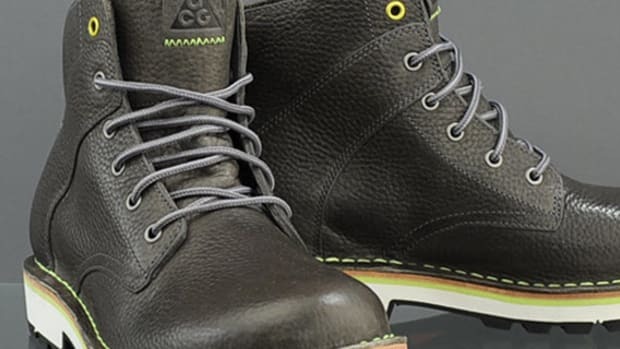 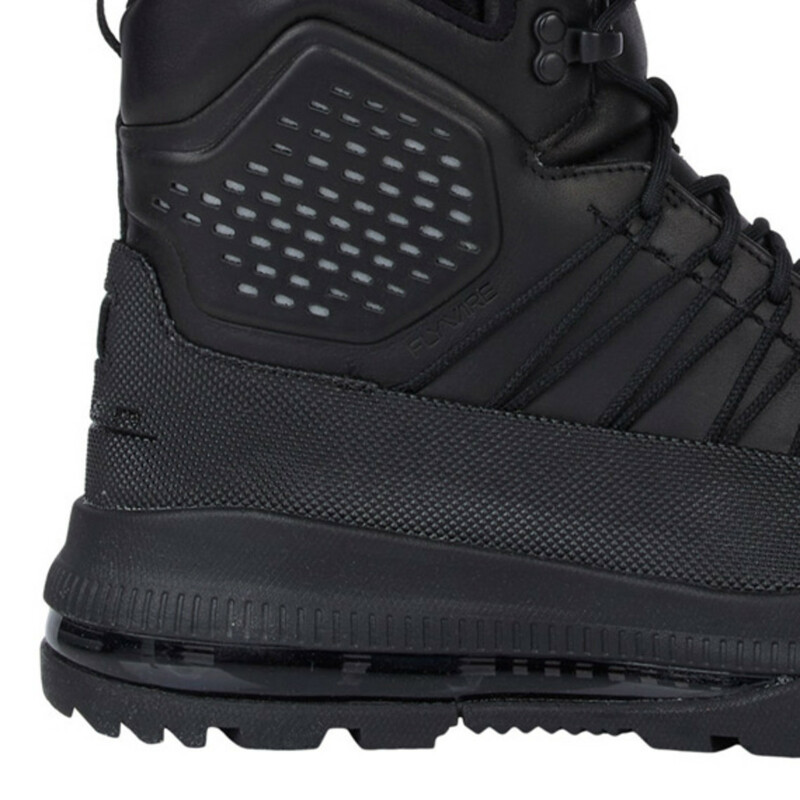 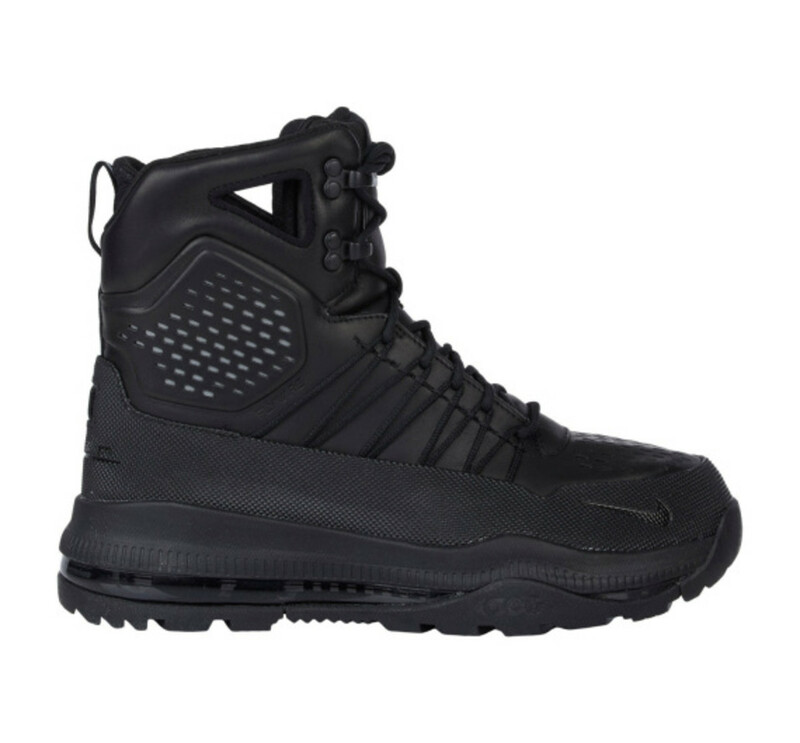 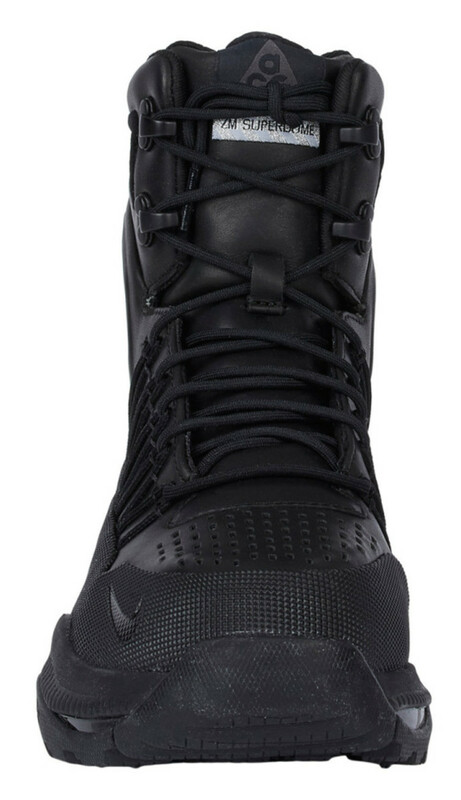 With design inputs from Nike ACG, a rugged outsole with sticky rubber aids in traction on ice or snow, Nike Zoom Superdome Boots is available now via Barneys New York for $245 USD.